The PFA process is intended to provide relief for a victim from his or her abuser. Many individuals relate Protection from Abuse Orders (“PFA”) to Restraining Orders. In fact, those terms are often used interchangeably. However, the PFA process is not considered part of the criminal system, and a restraining order is. While criminal charges can come from actions leading to a PFA, the PFA process itself is civil. Attorney Damon C. Hopkins has dedicated over two decades of his life to serving those involved with PFA’s, needing to get a PFA, or defending people who have been wrongfully accused and been served a temporary PFA in Erie, Harborcreek, Cory, Girard, and surrounding areas in PA. As a PFA attorney, Damon C. Hopkins has experience working with the PFA laws in Pennsylvania and devotes his time and effort to find the best solution for every case. What are the Requirements to Obtain a PFA in Pennsylvania? Thus, the “Domestic Relations” section does not allow a PFA to be ordered against a stranger, co-worker, etc. The infliction of false imprisonment pursuant to 18 Pa.C.S. Section 2903 (relating to false imprisonment). Pennsylvania broadened its PFA law on July 15, 2015, through statute at 42 Pa.C.S. section 62A01. Section 62A01 protects victims of “sexual violence” or “intimidation.” “Sexual violence” is defined as “conduct constituting a crime under any of the following provisions between persons who are not family or household members.” Meanwhile, “intimidation” is defined as “conduct constituting a crime under either of the following provisions between persons who are not family or household members”(Pennsylvania General Assembly.) “Sexual violence” and “intimidation” relates to various sexual crimes and covers sexual crimes that occur outside of family or household members, which the domestic relations section does not address. In short, unlike domestic relations situations, sexual violence by a stranger situations protects non-family or household members. The process for obtaining a PFA in Pennsylvania is relatively quick. Nevertheless, each county follows a different process to receive a PFA order. For example, Erie County in a non-emergency situation will have a victim go to the PFA office and request a Protection from Abuse Order. 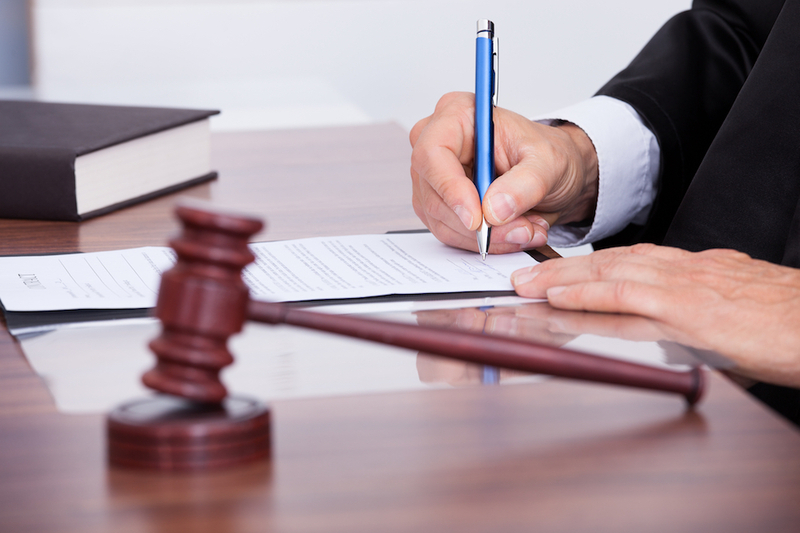 A judge will determine to grant or deny a temporary Protection from Abuse Order. Whether denied or granted, the victim and the alleged perpetrator will have a right to a hearing for a final determination to be made. Assuming a temporary order is issued, the temporary PFA will last up to 10 days, within which time a Judge schedules a final hearing where both sides will present their positions and evidence. To obtain a PFA in Erie County, PA, go to Erie County’s Office of Protection from Abuse. It is important to note that the two parties, typically through their attorneys, can avoid a PFA hearing and agree to the terms and length of the PFA, the maximum still being three years. Reaching an agreement without a trial can benefit both the victim and the perpetrator. The victim does not risk the Judge dismissing the PFA, obtains a court order making the PFA final for his or her protection, and avoids having to testify. The alleged perpetrator does not admit to any of the underlying PFA facts and is merely agreeing to stay away from the victim. Overall, PFA’s can have significant effects on both the victim and the alleged perpetrator’s life. 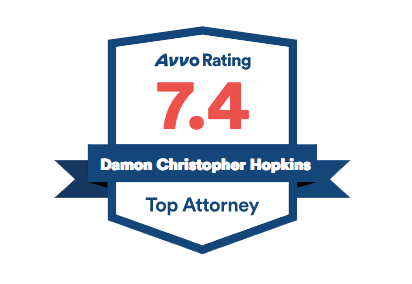 Contact Attorney Damon C. Hopkins for an experienced PFA Lawyer to represent you in Pennsylvania. Attorney Hopkins understands that each PFA case is unique and he takes the time to understand your particular situation and will develop solutions that meet your needs. As both a fighter and fixer, Damon C. Hopkins possesses a sophisticated legal knowledge that allows him to handle a wide range of legal matters. If you find yourself in need of an attorney to help obtain a PFA or defend against one, and are located anywhere in Erie County, Pennsylvania, including the City of Erie, Corry, Fairview, Girard, Harborcreek, Millcreek, North East, or any other surrounding areas, it is important to remember that you are not alone. At Hopkins Law, we understand that you’re in a difficult situation and need a PFA lawyer that cares about you and gives you honest, straightforward advice about potential outcomes and how to proceed.